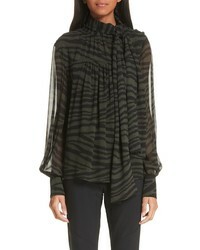 Proenza Schouler Tiger Stripe Tie Neck Silk Chiffon Blouse $895 Free US shipping AND returns! 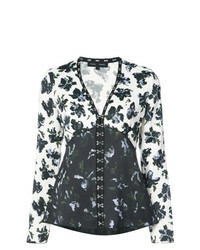 Proenza Schouler Floral Print Tte Wrap Top $995 Free US shipping AND returns! Proenza Schouler Pswl D Denim Shirt $265 Free US shipping AND returns! Proenza Schouler Cropped Stretch Cotton Poplin Shirt $348 $695 Free US shipping AND returns! 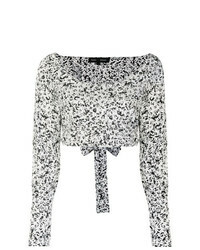 Proenza Schouler Off Shoulder Blouse $735 $1,471 Free US Shipping! 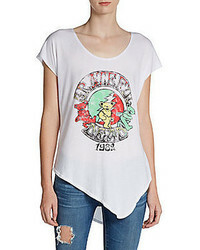 Proenza Schouler Off Shoulder Blouse $522 $1,306 Free US Shipping! Proenza Schouler Sleeveless Off Shoulder Ruffle Top $481 $1,606 Free US Shipping! 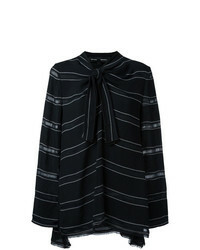 Proenza Schouler Striped Pussybow Top $559 $1,118 Free US Shipping! 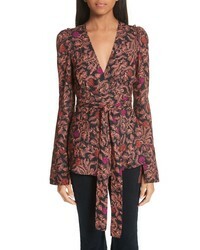 Proenza Schouler Long Sleeve V Neck Blouse $857 $1,714 Free US Shipping! 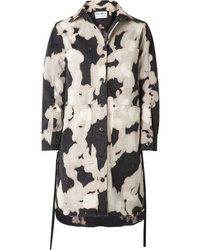 Proenza Schouler Cropped Wrap Top $349 $697 Free US Shipping! 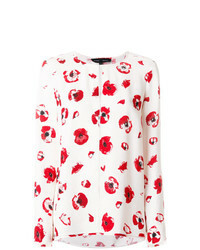 Proenza Schouler Long Sleeve Top $455 $1,136 Free US Shipping! 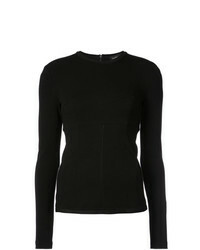 Proenza Schouler Long Sleeve Top $460 $921 Free US Shipping!